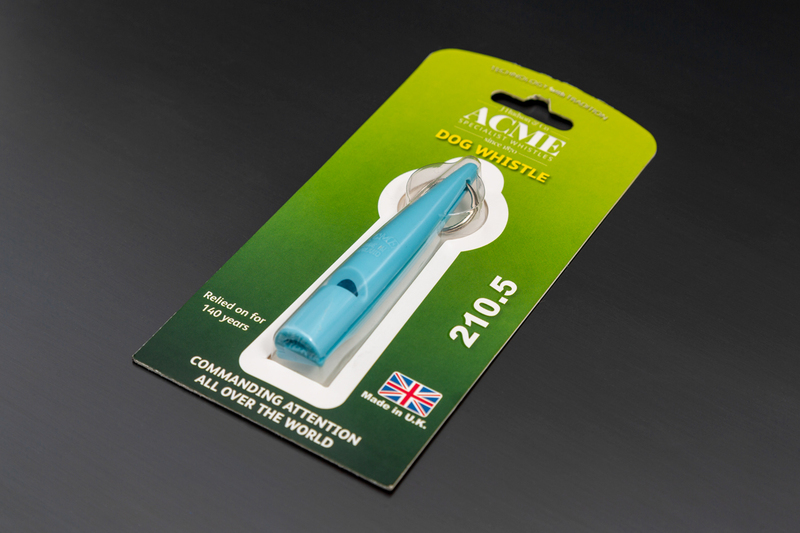 Manufactured by ACME this whistle is high pitch and quiet to the user, it is preferred by Spaniel owners but an excellent all-round dog whistle for close and distance control. Single frequency. This whistle is recommended for both use in Town and the Countryside.